Looking to spend an evening out with the office, team or group? Mt Seymour’s Snowbus is the perfect way to travel to and from the city in style with a luxury coach line. Enjoy transportation to and from your work or meeting place, lift tickets, rentals, burger and beer starting at $74 per person plus tax. The above packages are based upon a minimum of 32 guests. 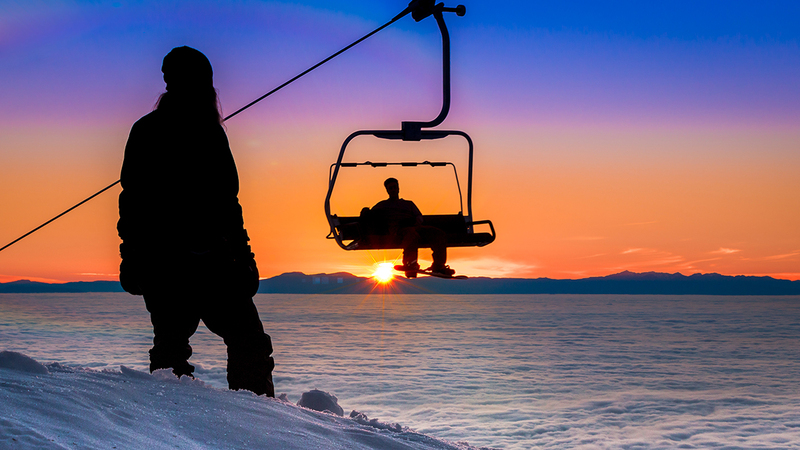 Enjoy stunning views above Metro Vancouver while exploring our 40 hectares lit for night skiing. Dine at your leisure, enjoying the après ski ambiance over a burger and beer. No need to dig the car out this time, step onto the Seymour Snowbus for your ride back to the office. We are pleased to offer a special rate for afternoon lessons added in conjunction with an afternoon Snowbus Booking. If you have less than 8 people there are no price adjustments. You’ll be invoiced for 8 participants. More than 8 Participants for Lessons? A ratio of 8:1 (8 participants to 1 instructor) is applied to lessons. Exceptions may be made if over by one only. Each instructor if billed at $312. + tax.